Read This Before Renting Your Home! Please feel free to contact me any time regarding any questions you may have about anything that may relate to investing in properties, and/or renting. 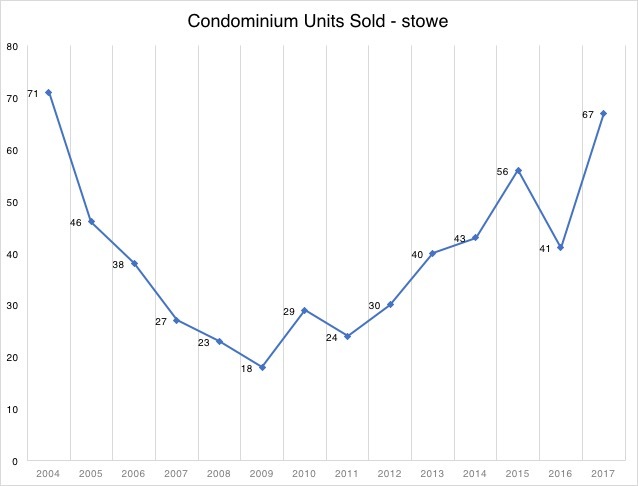 The Town of Stowe is in the process of adopting some of these, and additional rules and regulations, so we can update you as well as guide you through this process, along with providing any key contacts to ensure your property is up to code and regulation.